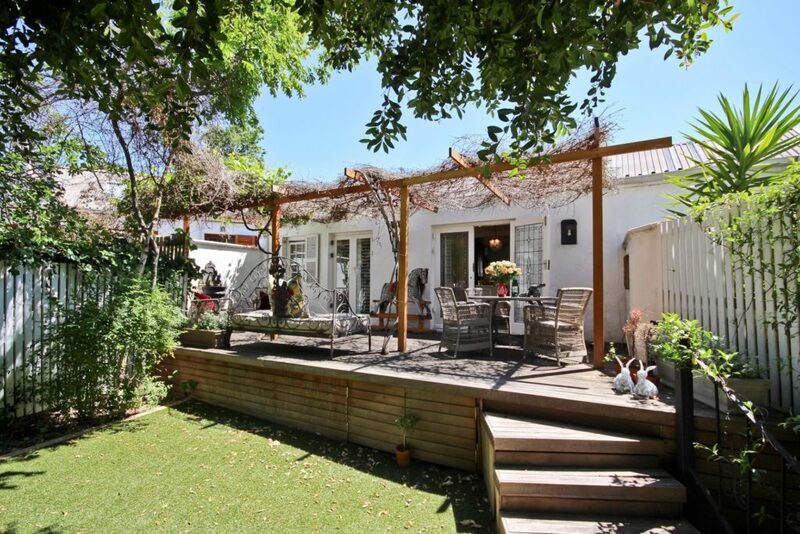 Home &sol; Wynberg &sol; Heritage Cottage In The Heart Of Chelsea Village. This delightful cottage being marketed by Chas Everitt is the epitome of style and class, offering charming open plan living spaces and a large main bedroom, both leading onto a patio and private garden. The furnishings in the home are exquisite, mirrored panels, solid wooden floors and a wood burning fireplace adding to the charm. 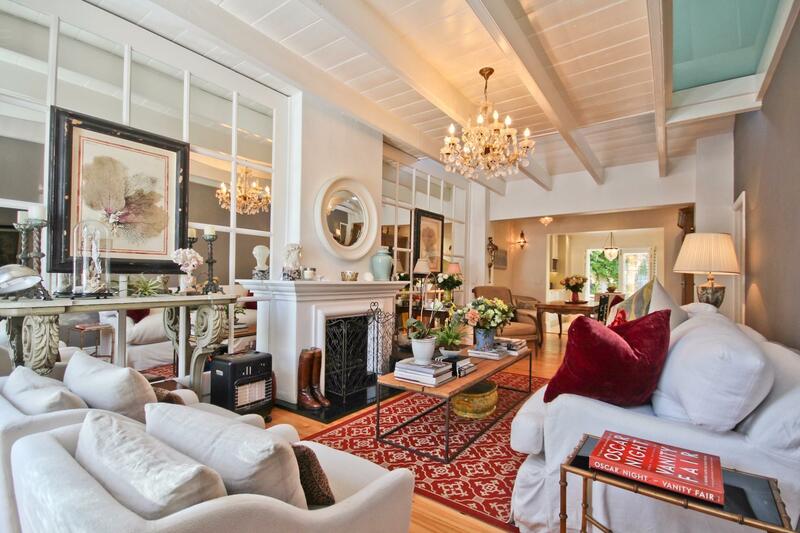 There is a large study downstairs and an additional bedroom and bathroom upstairs. Security shutters, garaging and a parking bay in Petersklip complex add to the many features of the home.